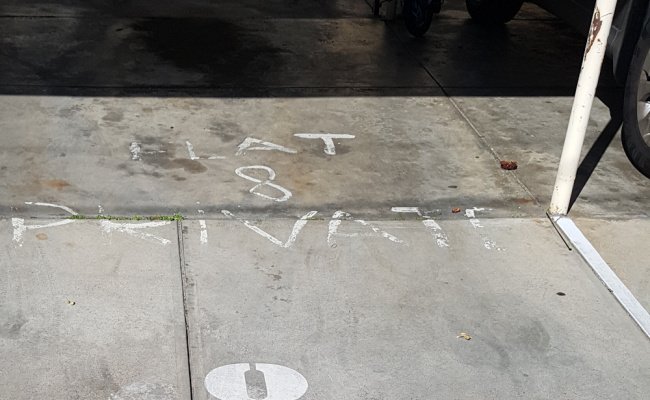 This undercover parking space is located in Moonee ponds and available to lease. Parking space for unit 8, behind rear of building, reached via going down the corner of Holmes and Mantell and then turning into the car park. CloseDon't miss out...Enter your email below to get notified of exclusive parking offers and discounts in Moonee Ponds.